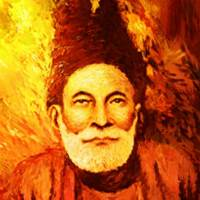 Great Urdu poet occupying a place of pride in world literature. Also one of the most quotable poets having shers for almost all situations of life. Mirza Tumne Kitne Roze Rakhe?